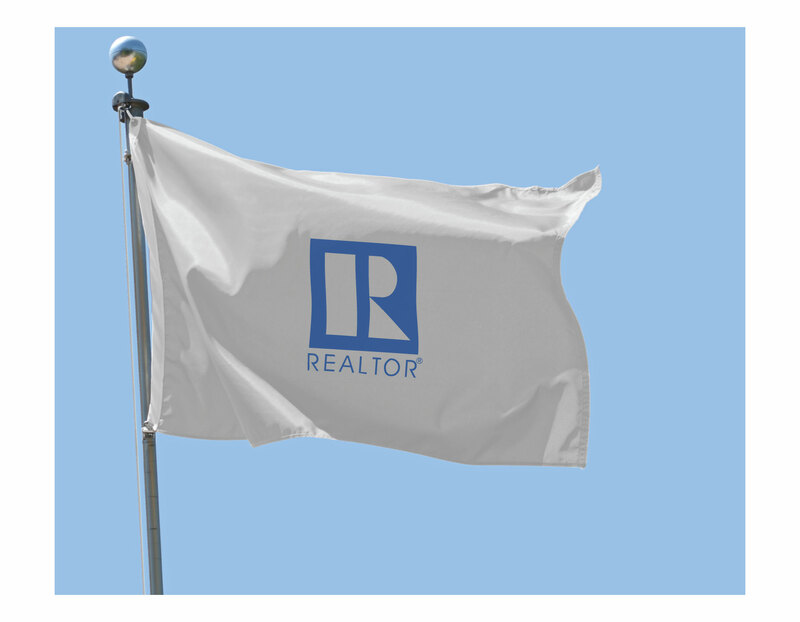 The REALTOR® logo is printed on one side of the flag in blue. 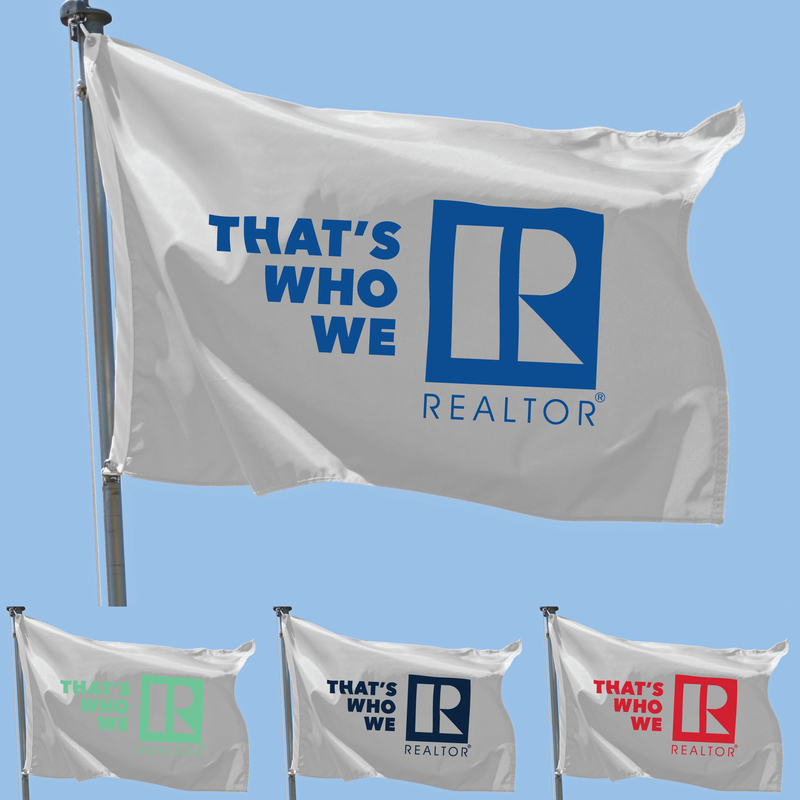 This indoor/outdoor nylon flag is 3 feet tall by 5 feet wide, and features a reinforced header with 2 metal grommets! 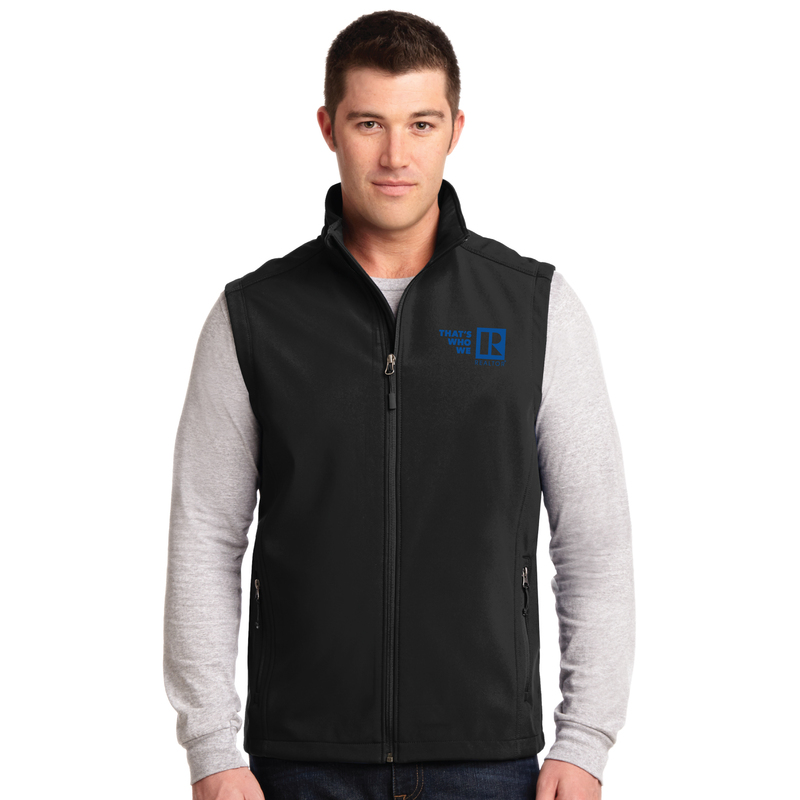 When using outdoors expect the flag to last 3-6 months, but could be less or more depending on your area and hardware.